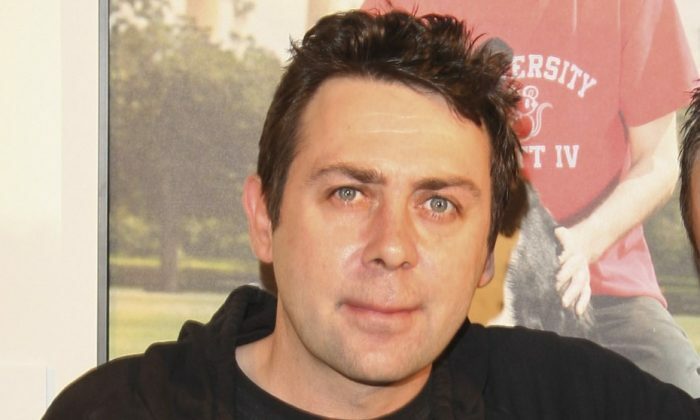 The Irish stand-up comedian Sean Hughes has died aged 51. Hughes died in Whittington Hospital, north London from a cardiac arrest, after being admitted with liver cirrhosis, according to the Evening Standard. The star has been described as a “formidable comedian” who will be remembered for his “superb wit and quite brilliant imagination” by his former agent, Richard Bucknall. “He will be missed,” said Bucknall in a statement. The comedian is perhaps best-known as a team captain on BBC 2’s “Never Mind the Buzzcocks” where he starred alongside Phill Jupitus and Mark Lamarr. He also had his own sitcom “Sean’s Show” on Channel 4 in 1992. At 24, Hughes was the youngest person to win the Perrier Award in 1990. The last twitter post he wrote on Oct. 8 consisted of just two words: “In hospital”. He leaves behind two brothers, Alan and Martin. Tributes for the star, who was also an actor and writer, poured in on social media. “Terribly sad news about Sean Hughes” wrote Al Murray. Sports broadcaster Des Cahill described him as a “great comedian”. Television presenter Jake Humphrey also quoted one of Hughes’s jokes in his tribute: “I thought when I was 41, I would be married with kids. Well, to be honest I thought I would be married with weekend access”.